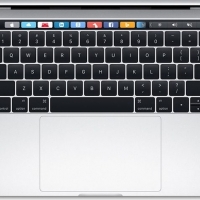 Apple has extended its MacBook Pro Repair Extension Program for Video Issues until December 31, 2016, or four years from its original date of sale, according to a recently updated support document on its website. 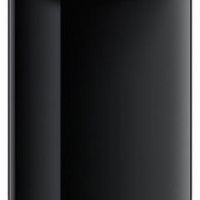 The program was previously set to expire next week, on February 27, 2016, or three years from the original date of sale. 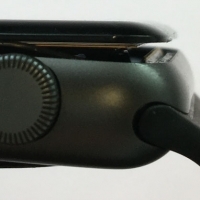 Apple launched the repair program exactly one year ago today to address select 15-inch and 17-inch MacBook Pro models, sold between February 2011 and February 2013, that have problems with distorted video, no video, or unexpected system restarts. 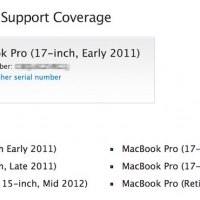 Customers can look up their MacBook Pro model using Apple's "Check Coverage" online tool. 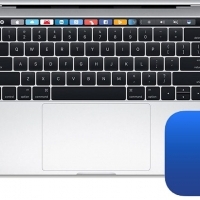 Apple or an Apple Authorized Service Provider will continue to repair affected MacBook Pro models at no charge, and customers who already paid for an authorized repair can contact Apple to arrange reimbursement. 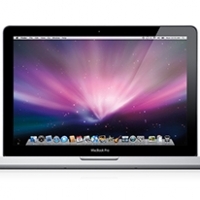 Customers can bring their MacBook Pro to an Apple Store or AASP, or mail the notebook to a local Apple Repair Center. 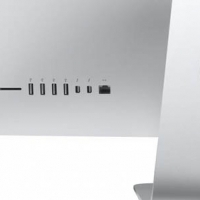 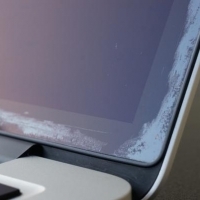 MacBook Pro video issues impacted a significant number of customers, prompting a class-action lawsuit against against Apple and an online petition with over 40,000 signatures. 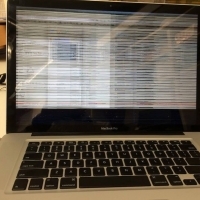 Affected MacBook Pro models often have visual banding or malfunctions on the screen, particularly when users are watching HD videos or using CPU-intensive software like the Adobe Creative Suite or Final Cut Pro. 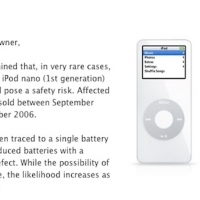 The issues stem from defective Nvidia and AMD GPUs that do not function correctly because of lead-free soldering that causes short circuiting and other problems, according to legal documents.